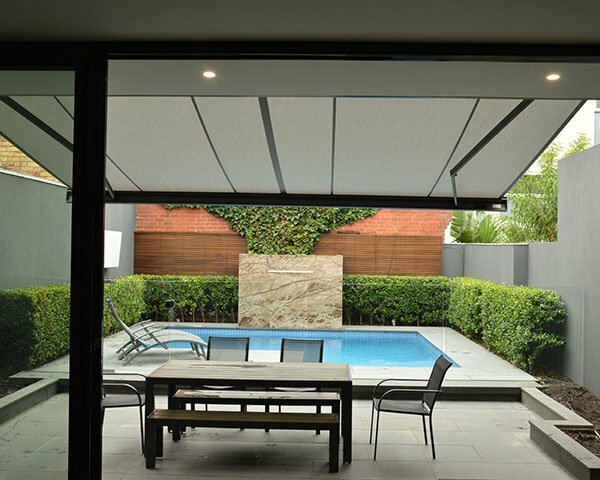 Sleek & Simple Straight Drop Awning. 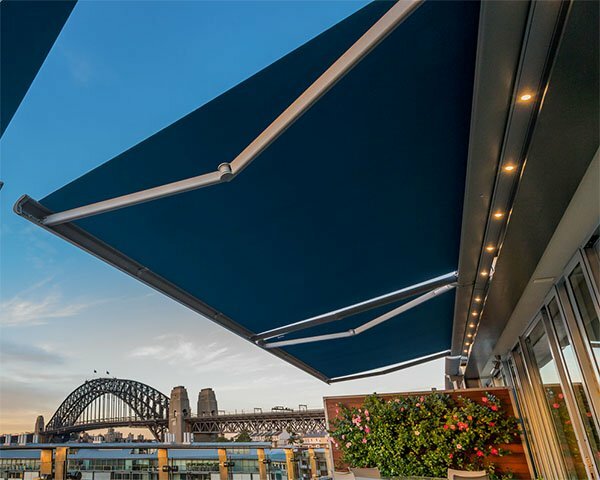 Solare Teknica Series has been designed by Australians, specifically for our lifestyles, ensuring design; styling and quality were top of mind. 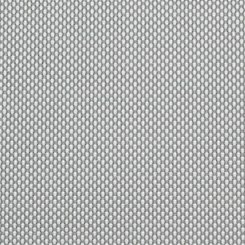 The modern and contemporary Solare Teknica Series is suited to all exterior buildings. 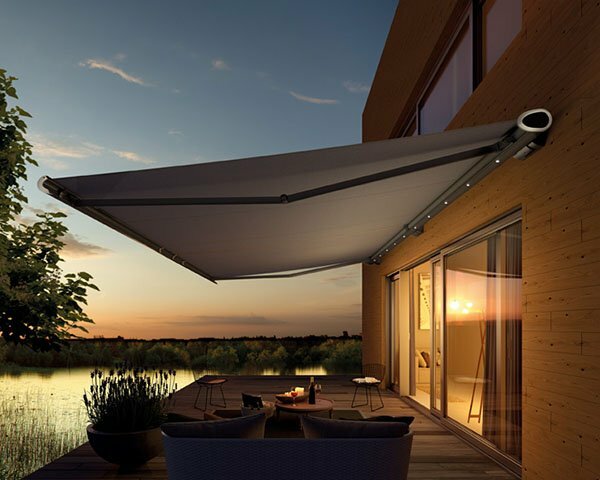 Featuring 5 matching awning styles, enabling you to personalise the perfect awning to suit your external shading requirements in 5 easy steps. 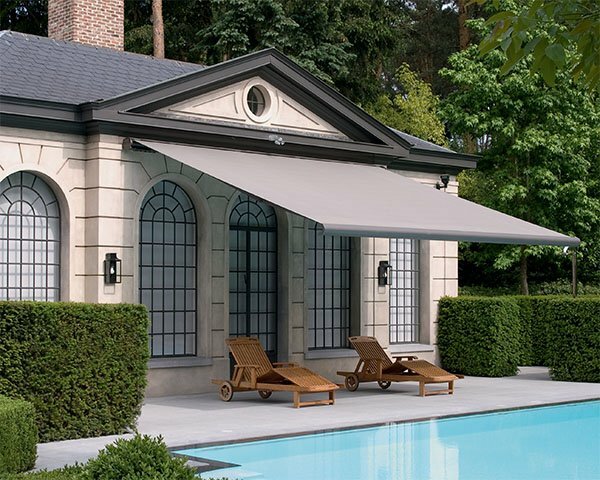 Mix and match the awning styles and you can still maintain a commonality appearance and design on your home. 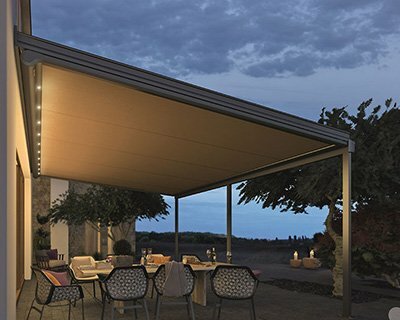 The Solare Teknica 100 Straight Drop provides your home a with UV protection that comes in a clean and modern looking finish. 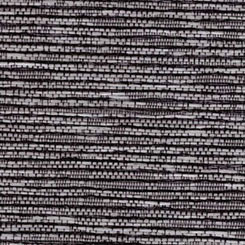 Enquire with us today or learn about more outdoor blinds online from Peter Meyer. Sleek and simple with a modern aesthetic, suitable for balconies where you are able to strap the blind to the railings or simply strap it down to loops attached to the ground. This blind is designed to be either fully up or strapped in the down position. Best for: Sun + UV protection, use where channels are not suitable, Air flow, Approx. 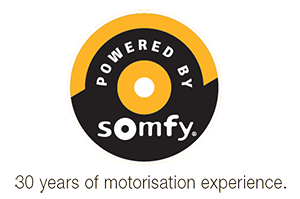 wind rating with hold downs 45km per hr. A modern industrial look is offered by exposing the componentry. By eliminating the aluminium headbox profiles, the price is significantly reduced. Can be used to hold down the awning at various points across the bottom rail and assists in minimising bottom rail movement in stronger winds.